Paul joins from Kingfisher plc, where he was Senior Transformation Manager and brings with him over 15 years’ experience. He has an impressive history, previously working for companies including B&Q and Tesco. 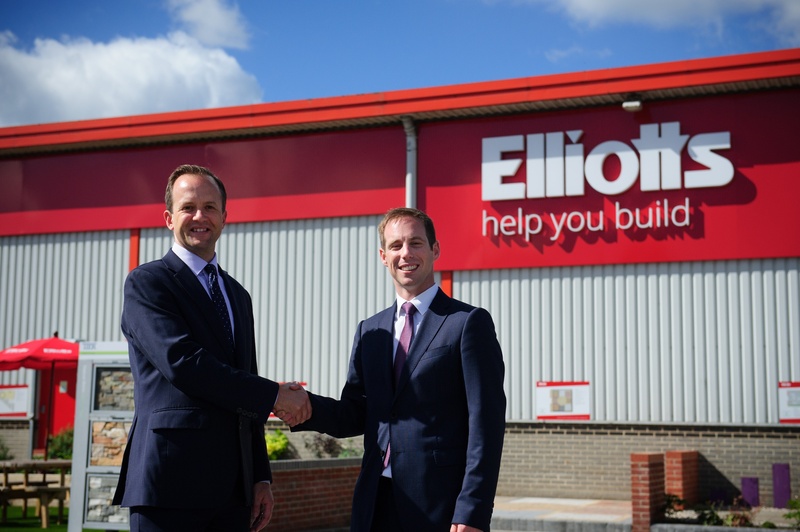 Elliotts managing director Tom Elliott said: "Paul has a wealth of knowledge gained from some of the biggest retail giants in the UK. His experience in the retail sector means that he is well placed to help us with our continued focus on customer satisfaction and relationships. Elliotts has recently introduced Living Spaces, the south’s best selection of quality kitchen, bathrooms, bedrooms and finishing touches for the home, as part of its continued business expansion. “I am very excited about my new role and becoming part of this motivated and expanding business” said Paul.